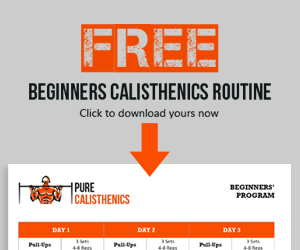 Looking for a killer calisthenics core workout? Well, you are in the right place. We’ve got 38 of the best bodyweight exercises for six pack abs and obliques right here! Don’t ignore the core! Your abs, obliques and lower back are the key supportive structure holding everything together, and are important for more than just the mating game! We all want washboard stomachs, popping abdominals and the much-coveted ‘V’, but many of us believe it to be beyond our reach. This, in truth, is normally just an excuse not to try, but we’ll have none of that here! 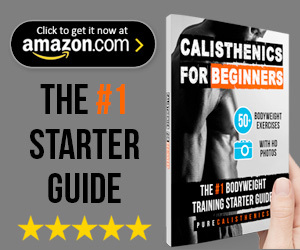 We’ve created a book featuring 38 of the best bodyweight exercises for building a core like a spartan, and it’s available online now! 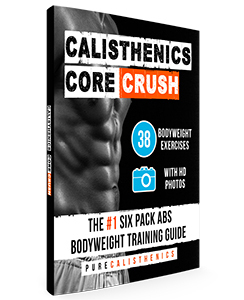 Core CRUSH contains photographic tutorials to teach you every exercise with perfect form. 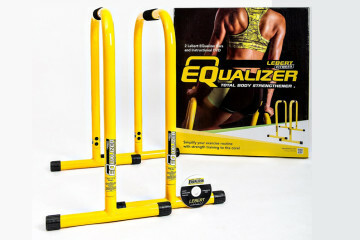 Also included is expert advice on sets and reps from professional personal trainers. 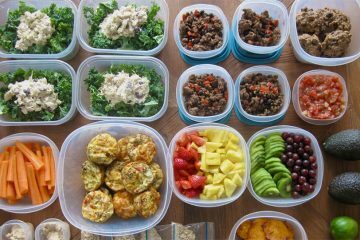 We’ve added nutrition advice to help optimize your results, plus flexibility training to help increase your range of motion and boost strength gains. If you’ve been struggling to make a breakthrough in this department then this book promises to teach you something new. 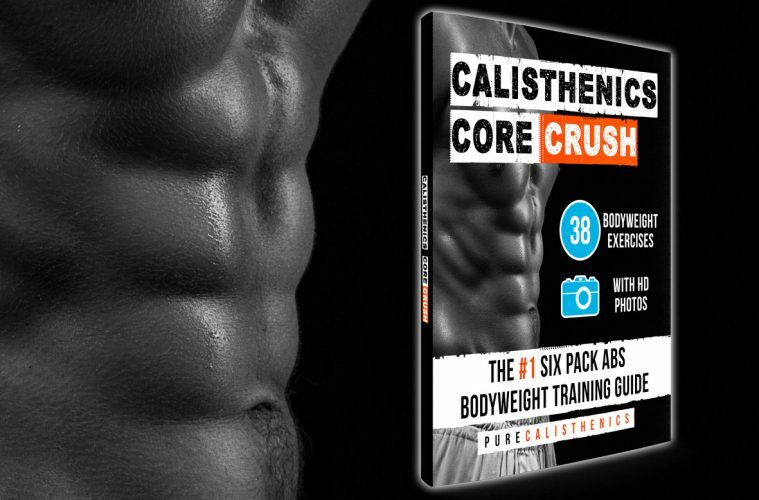 Click below to see Core CRUSH for yourself now!